2009 release from the Germany-born, Canada-based Boogie Woogie pianist, vocalist and composer. 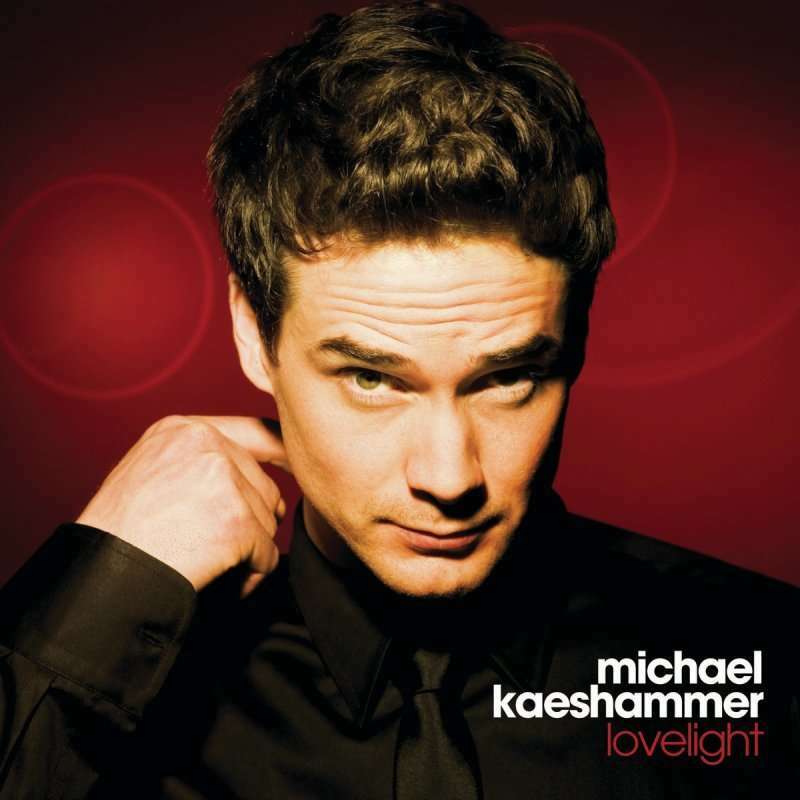 Michael Kaeshammer's amorous glow shines brightly on this latest release that showcases his brand of Jazz-infused R&B. From ballads to Boogie, Kaeshammer captures the spirit and soul of all that he performs in his perfect hybrid of styles - crossover as it ought to be! Tia Brazda: background vocals (7). Bob Leonard: baritone saxophone, bass clarinet; John Johnson: tenor saxophone; Verne Dorge: alto saxophone; Jason Logue: trumpet, flugelhorn; Dave Dunlop: trumpet, flugelhorn; Steve McDade: trumpet, flugelhorn; Alister Kay: trombone; Gord Myers: trombone; Wayne Ferguson: piano technician.